“Tents at Nighttime.” A lovely painting by Theresa Troise Heidel, New Jersey water-colorist. Re-post from last spring. 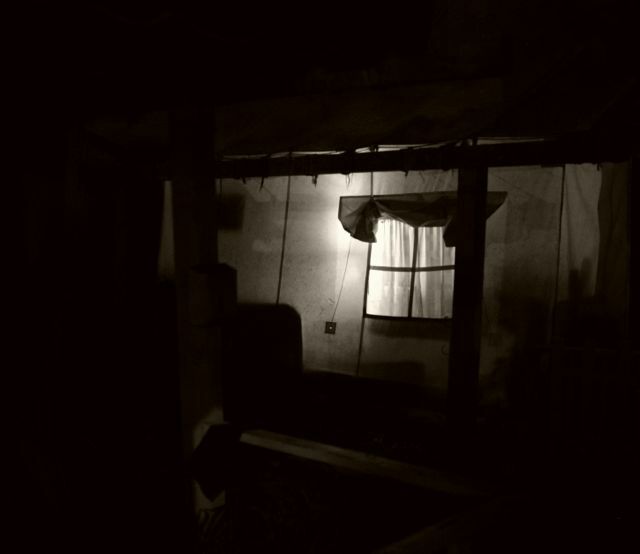 The Jersey Shore article featured a well-done story about several of the OG tent interiors which the writer got to visit. 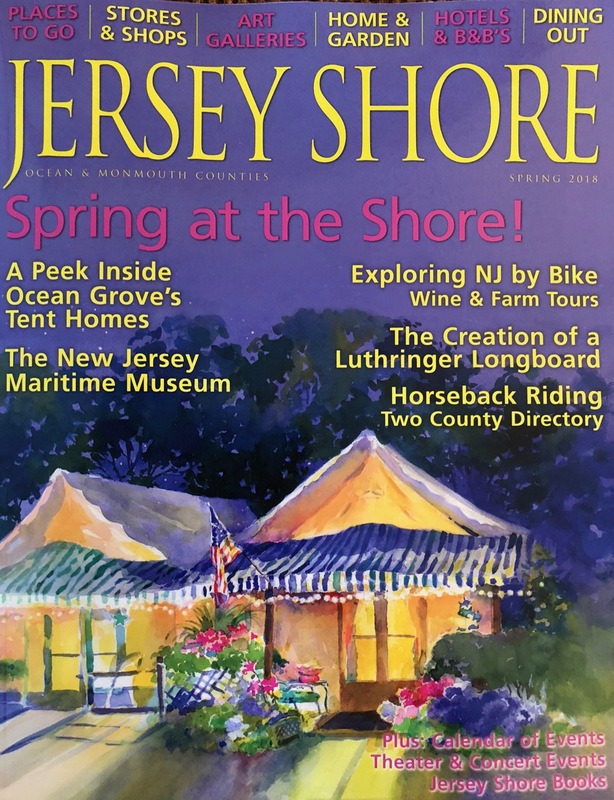 But this magazine, in its index section where brief profiles of Jersey Shore towns are posted, we find that once again the media got it wrong about Ocean Grove. They portray the Grove as a summer religious enclave where the main aspects consist of the Camp Meeting Association, the Tent Village, and the Great Auditorium. And again, there is little recognition that our town is a diverse place where a wide variety of people live, play and enjoy life. Is it too much to hope for that the media might actually open their eyes and look beyond the religious trappings and stereotypes and recognize a town with many secular and historic aspects as well as evolving demographics? Certainly the religious underpinnings of OG are real and admirable, but other dimensions need to be recognized. At Blogfinger we make it one of our main themes to portray our town and its lifestyles as they really are. The song below performed by Beverly Kenny captures the feel of this town.